If you enjoy games that challenge your perception and memory skills, then the new Color Match – Color Memory Game is one you should try. The concept is simple, view the color displayed for a few seconds and then recreate it to score. Sounds easy, right? 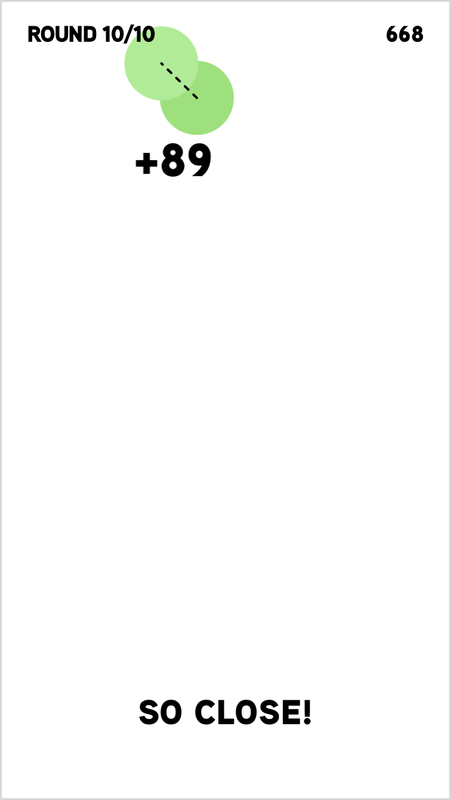 To begin, you will be shown a color for three seconds. 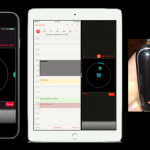 Then, on the blank screen you just touch and slide the circle around to match the color. 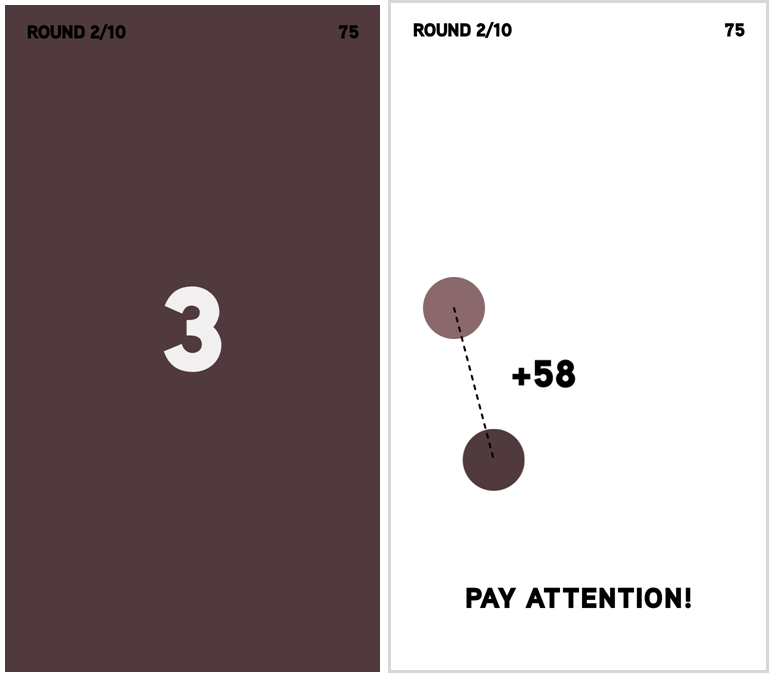 The game has 10 rounds and your goal is to score as high as you can by getting the color you create as close as possible to the one you were shown. The closer your color is to the one displayed, the more you will score. Color Match really does have a basic concept to test your color perception and memory. You may think it is easy to match the color, but as you slide the circle around the brightness and shade of it changes, so it gets challenging. 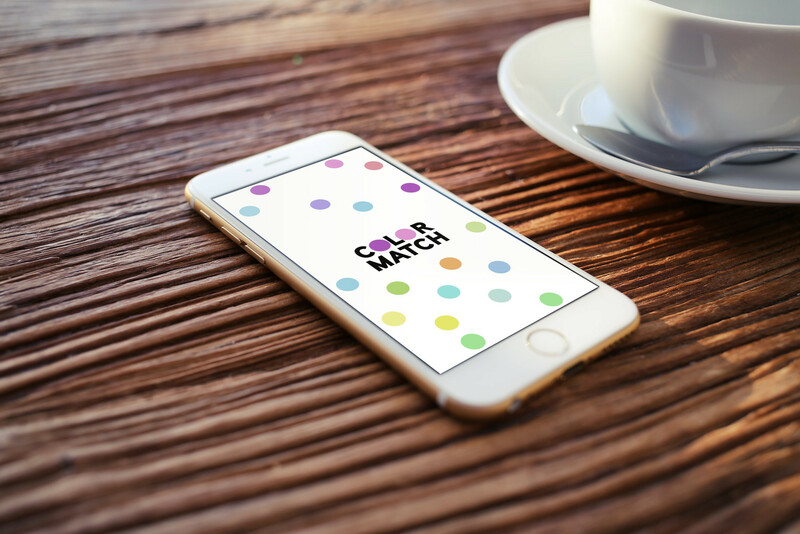 Color Match – Color Memory Game is available for free on the App Store and contains no in-app purchases. So, if you like this type of game you should definitely give it a shot. 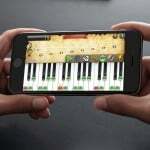 It is compatible with iPhone, iPad, and iPod touch. For more new games, check out A new game, Underpressure_, takes full advantage of 3D Touch on the iPhone 6s or Line them up and match away in Let’s Twist.